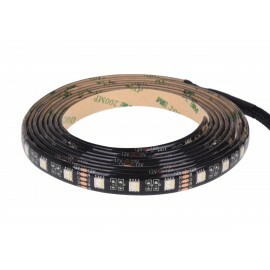 Flexible LED strips are most commonly used in PC mods to wrap around the inside of a window or door panel to really show off your work. 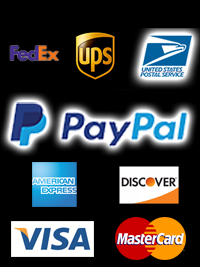 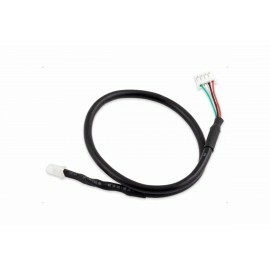 Great for nearly any PC chassis. 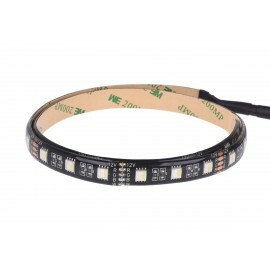 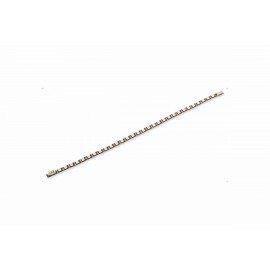 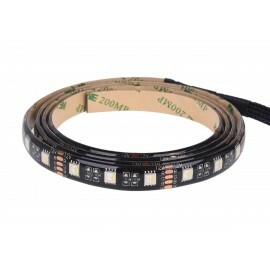 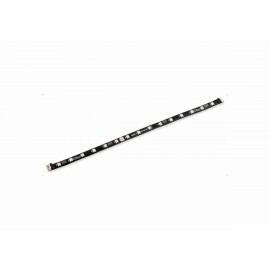 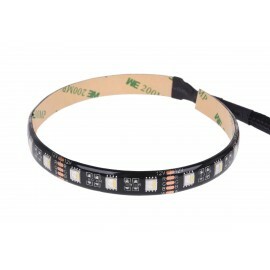 These LEDs are generally powered by a 12v molex connection directly off of the PSU. 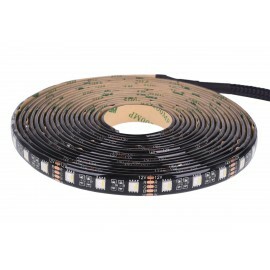 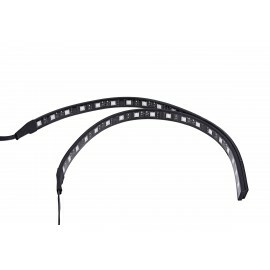 These LED strips can flex around corners, bends and come in a variety of sizes and colors for nearly any style of system.